DJEVEL med første låt fra album nummer to! Albumet slippes 31 mai og kan forhåndsbestilles på www.aftermath-music.com på ltd gatefold vinyl (250 x), digipack CD og digipack CD/Tshirt bundles. Bandet består som på debuten “Dødssanger” av T. Ciekals (ex-Ljå), E. Hjelvik (Kvelertak), Mannevond (Koldbrann) og en ny trommis i Dirge Rep (Orcustus, Nettlecarrier, ex-Enslaved, ex-Gehenna osv osv). 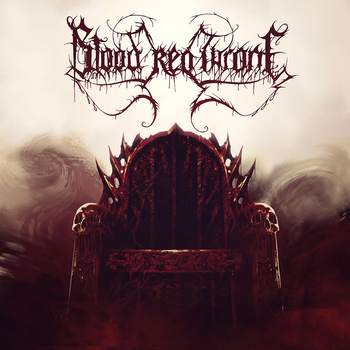 Norwegian deathmetal band, Blood Red Throne, will release their 7th and self-titled album on May 21st 2013 through Sevared Records. Blood Red Throne was founded in 1998 by guitarist Daniel “Død” Olaisen, while playing Satyricon. Død remains as the only original member of BRT, completed by Ivan “Meathook” Gujic (guitar), Yngve “Bolt” Christiansen (vocals), Emil Wiksten (drums) and Ole Bent Madsen (bass). Blood Red Throne has toured Europe, North and South America since the beginning and is world known for their aggressive, fast, yet groovy death metal. 2013 marks the 15th year for Blood Red Throne and with more than 100.000 sold albums, expectations for the new line-up and the new album are high. “BLOOD RED THRONE”, the self-titled album, brings out all the greatness of the band. More brutality, faster, and as groovy as ever. From May 26th – June 9th Blood Red Throne will be headlining the “Norwegian Invasion Tour 2013” in Europe. From July 11th-14th they will do a mini headlining UK tour. PS! 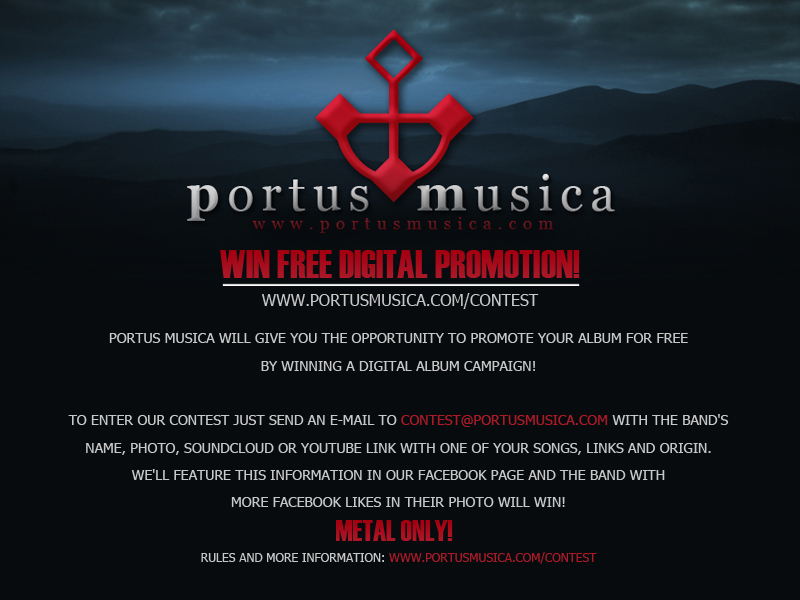 They are doing a pre-sale of a limited edition LP Collectors box (250 copies) with the new album, t-shirt and other cool stuff for our biggest fans.